awarding the best beers at an international level. 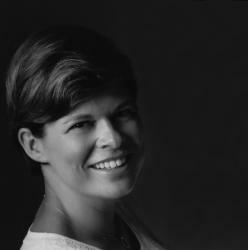 The final of the competition took place in London at the end of september. The best beers were blind tasted by a jury divided into different geographical areas. more than 3,000 beers from 45 countries compete every year! 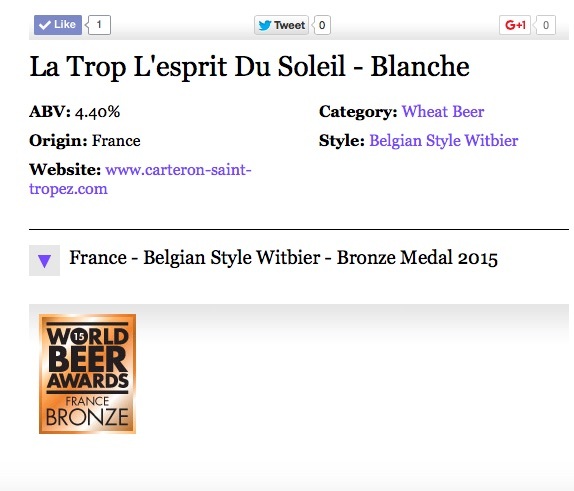 WITBIER LA TROP BLANCHE WON ANOTHER MEDAL! ONE OF THE BEST WHITE BEER OF THE WORLD! have already received 3 awards! it's time for this prestigious international contest, the BEER WORLD AWARDS! Do you like our posts? Publish-us on your favorite social networks. 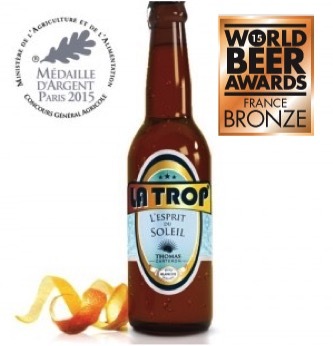 Partager la publication "WBA 2015 WITBIER LA TROP BLANCHE"